Meet the lovely Jade! Jade will be starting her second year at the University of Virginia in the fall. 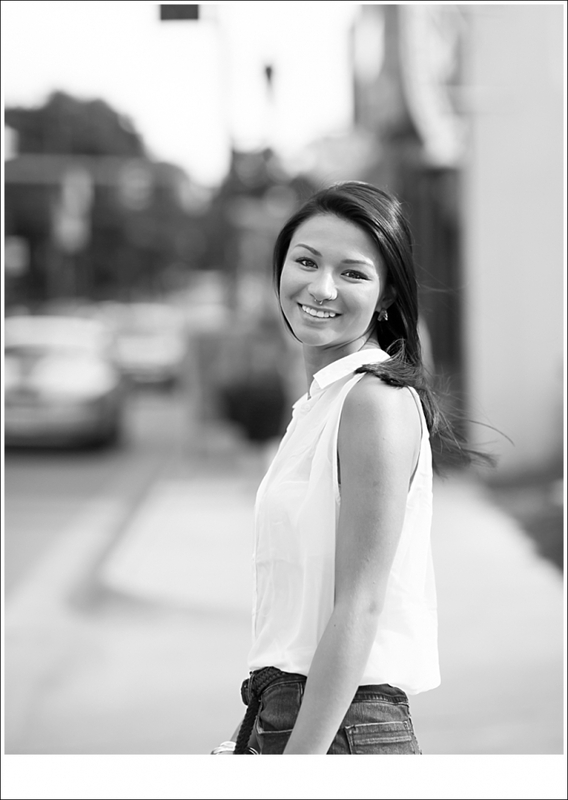 What a lovely young lady she is and what a blast we had together checking out downtown Harrisonburg for her photo shoot. Enjoy her pictures!